Go on an adventure under the sea with our free Underwater Demo, featuring over 200 assets and sample scenes to use for your own sub-nautical project. 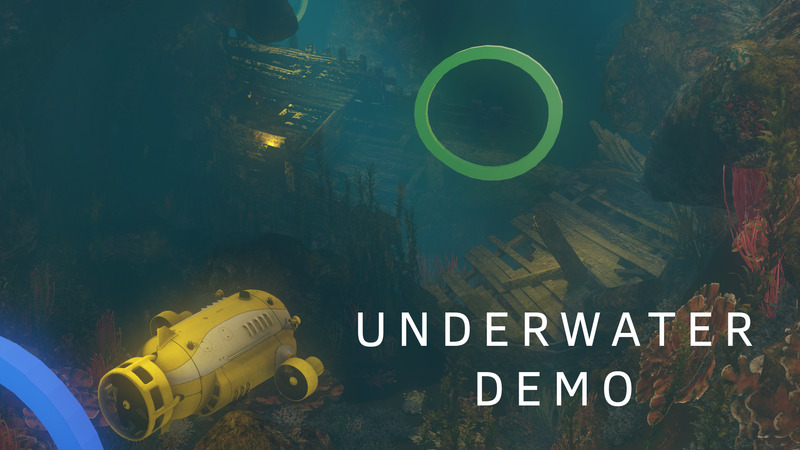 With the Underwater Demo you can begin to explore several setups and discover exactly how the scenes were assembled in the engine for use in your own projects. In the pack you have numerous wrecked ships to dress the bottom of the ocean floor with, alongside various types of coral and plants to bring the scene to life. A miniature submarine has been included to get gameplay up and running quickly. 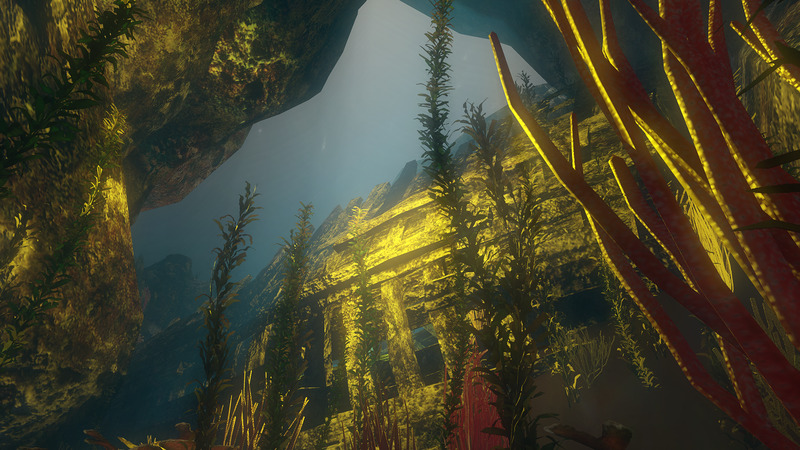 You could use a sub to explore the seabed and search for treasure or wreckage, and drive gameplay, for instance, through collectables or a timed course. This project is a good foundation for anyone looking for gameplay housed around the theme of Atlantis or a deep sea diving game. This pack was previously provided as part of the Humble CRYENGINE Bundle 2018, and we’re delighted to make them available to everyone for free now. You can find this asset pack, and more, over at CRYENGINE Marketplace. If you pick up an asset which makes the difference for you, don’t forget to leave a review. And if you’re making something cool, let us know on Discord, https://www.facebook.com/cryengineofficial/, or Twitter.